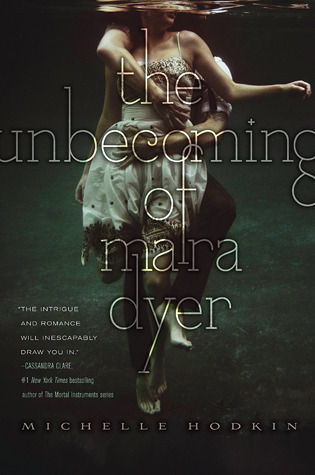 I read The Unbecoming of Mara Dyer at the beginning of the year and was absolutely entranced. 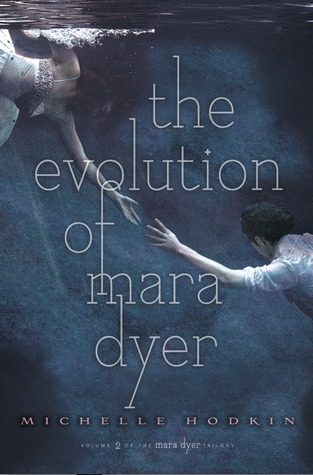 I waited until The Evolution of Mara Dyer came out on paperback in order to match the first book. Now, I can’t wait to read The Retribution of Mara Dyer; paperback be damned.